More than a store: it's a way of life! My first job was working in a local hardware store in Clintonville, Ohio. This relatively small store had a few of just about everything you would imagine a hardware store to have. Lehman's is like that old-time hardware store on steroids. 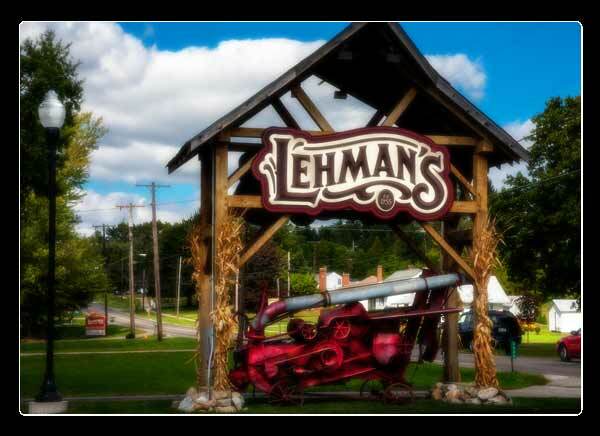 Located in the tiny Amish community of Kidron and about an hour south of Cleveland, the Lehman's hardware store started in 1955 as a tiny family business in a one-room storefront. Today it is the world's largest purveyor of historical technology and just a lot of plain old neat stuff in an expansive store that seems to go on forever. 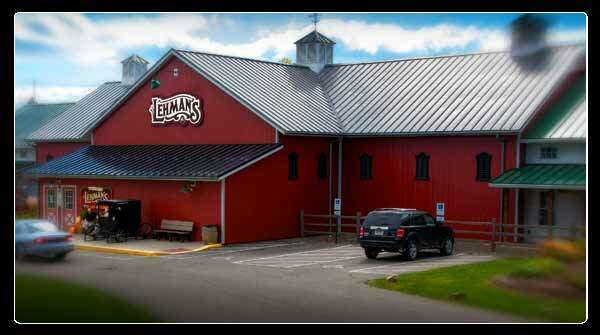 Lehman's has been a favorite destination for visitors from all over the world looking for a unique, yet refreshingly comforting experience. When you first walk into the store, you'll feel like you stepped back in time 100 years. It's what department stores used to be like before today's big box stores. The recently expanded Lehman's is a trip into an authentic yesteryear hardware store. Now covering more than an acre, Lehman's original 30' x 40' store originally served the local Amish people with products they needed for their unique way of life. Lehman's market has expanded to serve people world-wide who choose to live with little or no reliance on electricity, or who think that the old ways are better than the new ways. 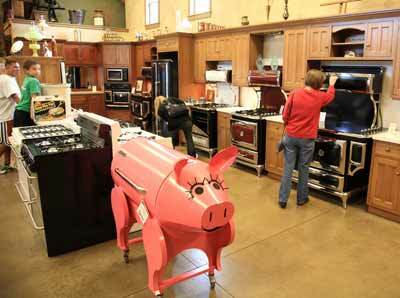 Lehman's also serves those who place importance on self-sufficiency and preparedness. Looking for items you don't think they make anymore? Lehman's Hardware and Appliance Store probably has it on one of their shelves. Just ask.